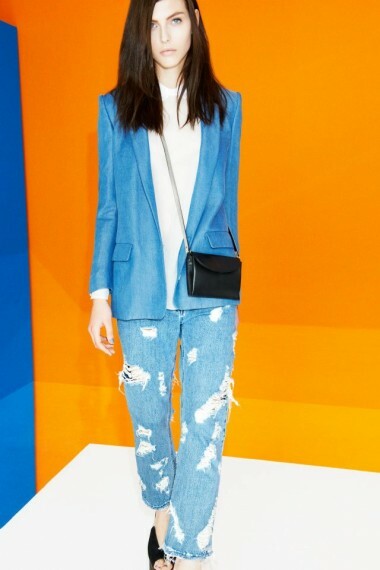 I love printed jeans/pants, and every designer out there has their own take on this look. 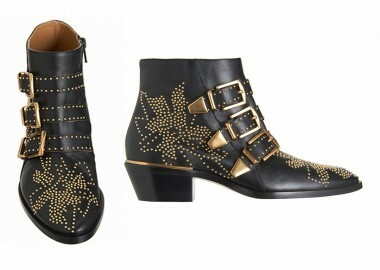 Always a fan of Current Elliott, they nailed this trend with their leopard Stiletto jean which was a total hit. 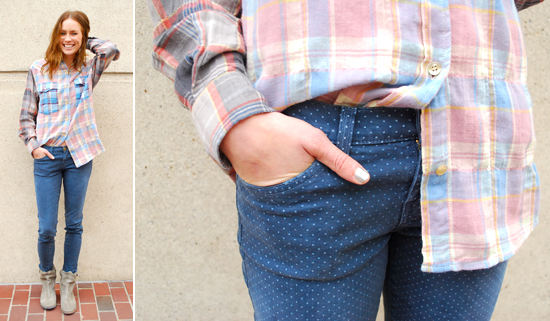 What I’m really digging right now are their plaid and dotted jeans – so fresh and so clean. Lovin’ how these jeans can be mixed and matched with just about anything from basic cotton tees to silky printed blouses. Looking forward to rocking one of these sometime soon – first gotta decide which one(s) I want.